The greatest problem in setting up your home music recording studio is to buy the best quality gadgets in low price. 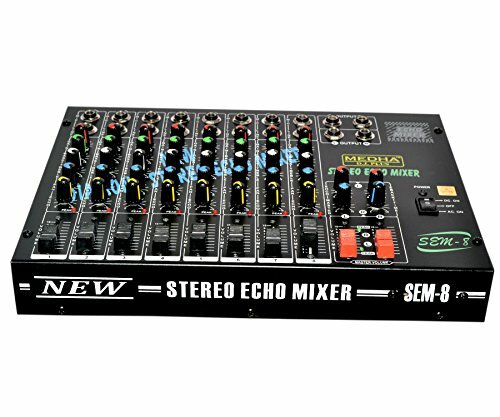 In this article we will learn what is the use of a sound / audio mixer and how to buy Top Audio Mixers for your professional / home music recording studio. 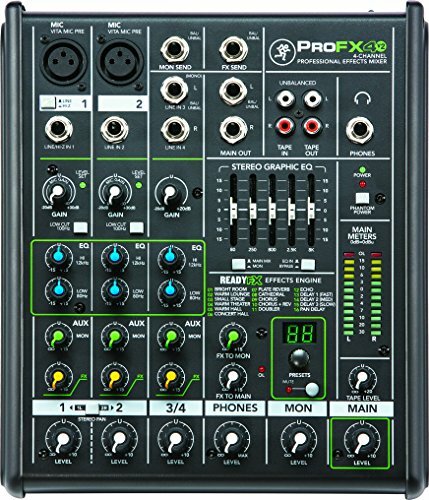 We will also see some best examples of audio mixers in the price range up-to ₹10,000 which you can buy online from Amazon India. Why is it important to buy Audio Mixers for your Studio? 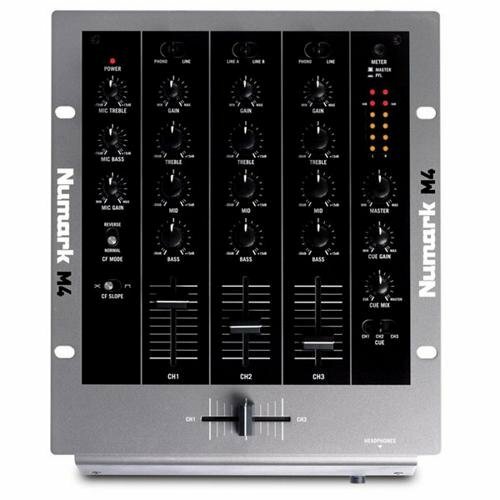 Audio mixers are widely used in music recording studios, radio stations, club DJ’s, film sets, television recordings, live performing bands and many more places. It is the essential part for the audio mixing. To combine various sounds recorded from various microphones. For example it can mix guitar and voice of singers in two different tracks and you can control both track’s volume and effects at the same time. Add effects. You can add effects like panning, reverb, equalizer etc depending upon the features supported by the make/model of your sound mixer. Send outputs. You can send the output of the mix or individual tracks to the DAW (Digital Audio Workstation Software) or other channels on mixer, (if supported in model), to add more effects and mix preciously. Apply Phantom Power. Many latest condenser microphones needs additional power for their proper functioning which is called Phantom Power. 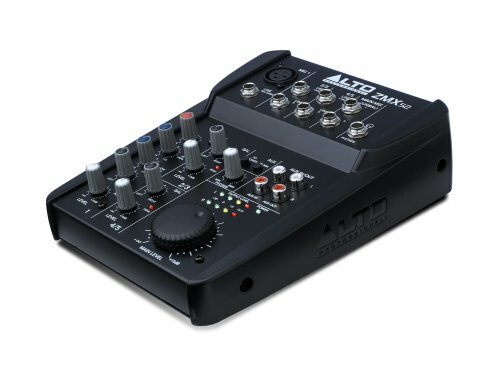 Most of the professional quality audio mixers in medium budget will support the phantom power feature. 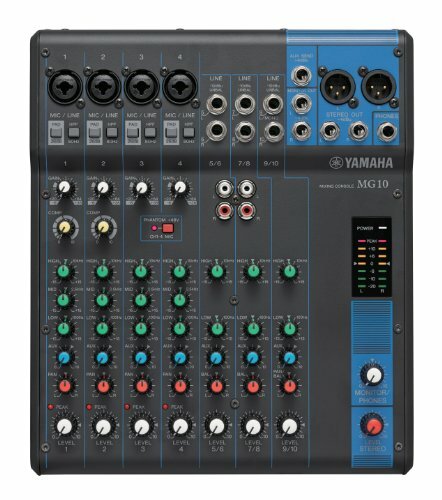 How to select best audio mixers for Music Recording Studio? 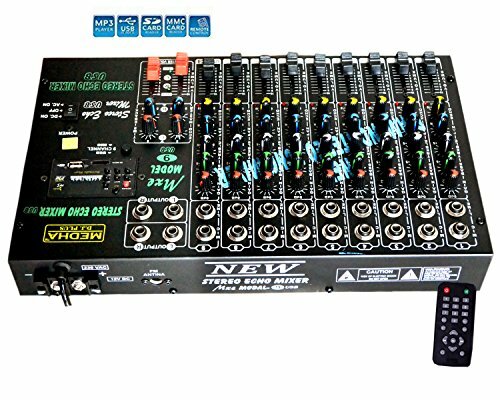 You should look for the following features while buying a audio / sound mixer for your home / professional music recording studio. 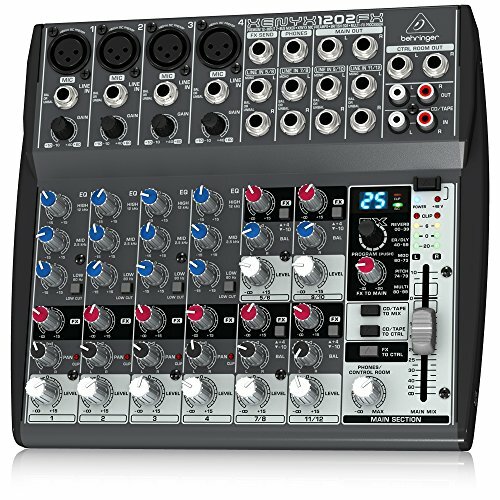 Best Audio Mixers in ₹10,000 to buy Online in India? 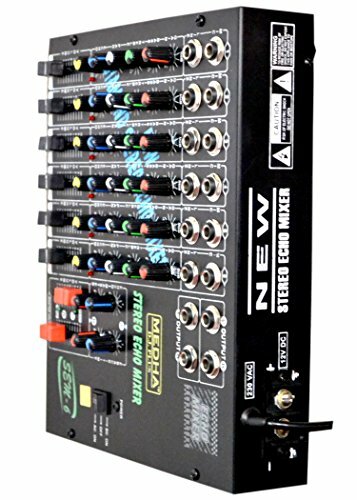 These following audio mixers are selected after their user’s experience which are low in price but good in their sound processing quality. 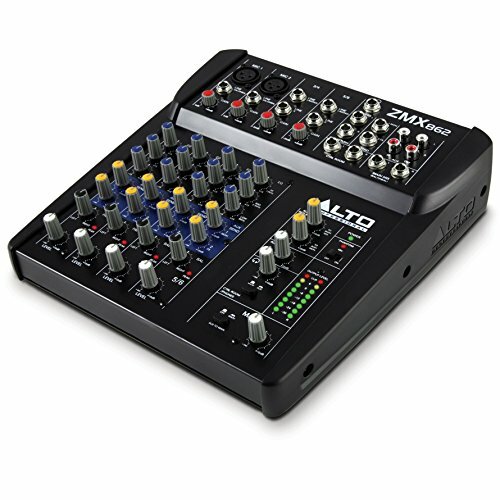 You can buy these audio mixers directly from Amazon India. Digital Echo 20 - 400 m/s. Frequency 25 Hz - 25 KHz. Equalization: Bass & Treble+ 5 dB. 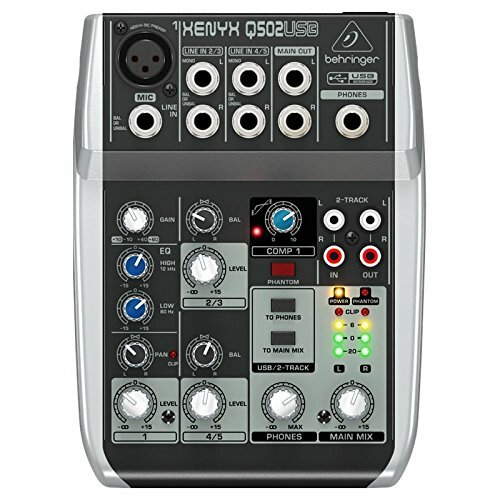 Controls: Gain, Eq., Pan, echo, Fader,USB Power Supply: AC 220V 50 Hz. You can write below in the comments for any doubt or suggestion!